The Uber-Grab merger has shaken up the private-hire vehicle industry – like it or not, drivers are now “stuck” with one third-party app platform provider. The same can be said for commuters. There’s a new kid in the block, Ryde, as it launched its new private-hire car service within a few days after Grab announced that it would be taking over Uber’s Southeast operations. But drivers whom I speak to, are skeptical about this new entrant. Without a sufficient pool of riders subscribed to its app, drivers’ earnings may be reduced. In a quest to find out the well-being of private-hire vehicle drivers, I found myself speaking to a member of the National Private-Hire Vehicle Association (NPHVA). 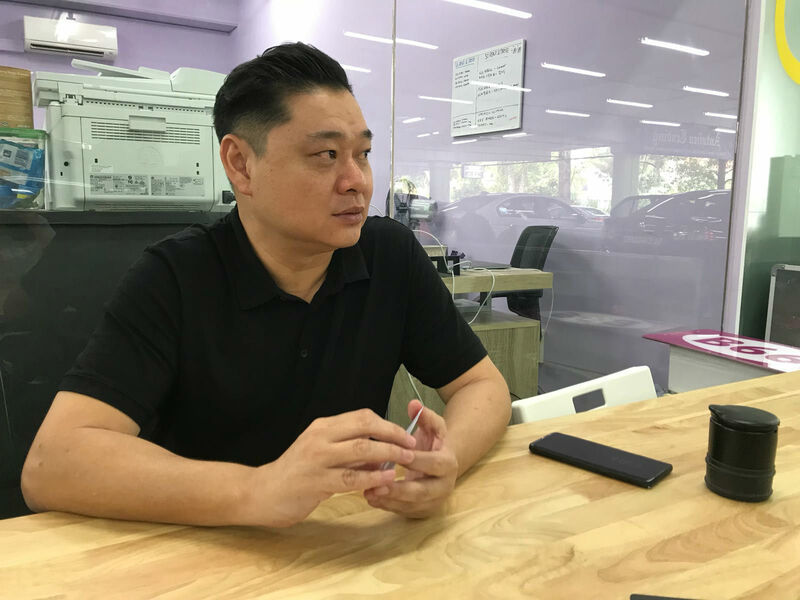 46-year-old Sujanto Lim runs his own car rental business at Singapore Turf Club and has been part of the association since May 2016. He learnt about the formation of NPHVA via a news article a few years ago and went to google about it before contacting the Executive Secretary of NPHVA, Mohd Randy. Sujanto told me that initially drivers weren’t very supportive of the association so the membership strength of the association wasn’t as strong then. Seeing that it’s a chicken and egg situation, Sujanto decided to volunteer his time with NPHVA and reach out to more drivers. He shared that NPHVA has helped to resolve disputes and grievances. To give an example, he related his own experience of how he was once unfairly suspended by Grab. Sujanto said he met Grab’s investigation officer and they opened a case file for him but did not hear from them for several weeks. The case dragged until he eventually got suspended. Thankfully, he approached Randy for help and Randy worked with Grab to solve the technical issues backend. His ban was lifted after two months. According to Sujanto, some drivers are suspended based on valid reasons. Others, like him, were innocently banned. During those days where drivers had a choice to shuffle between Grab and Uber, they could still turn to Uber to make a living if they were suspended by Grab. Grab mentioned that drivers can appeal their suspension but sources revealed that the company is not entertaining applications from them. 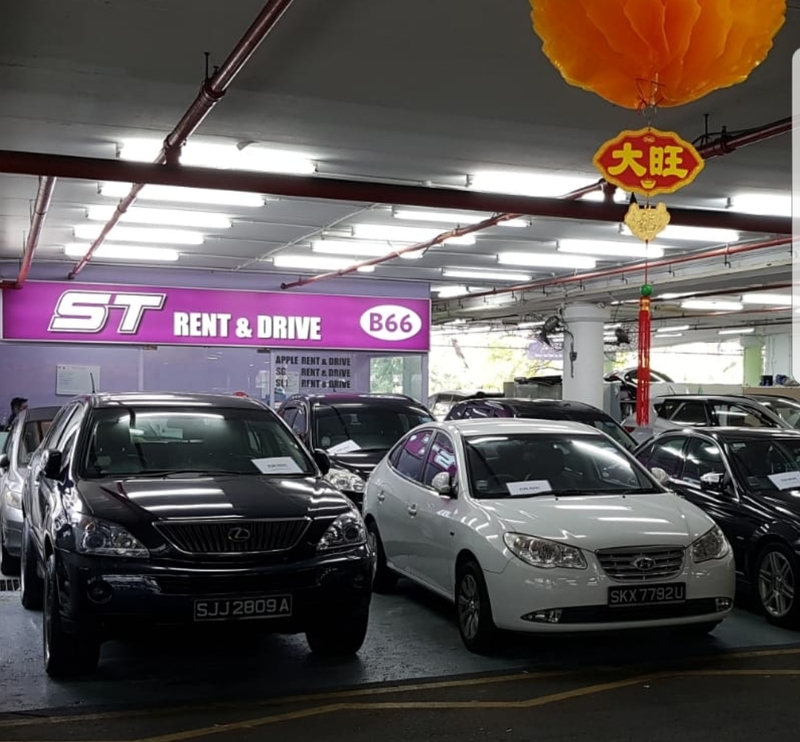 The unexpected Grab-Uber merger has left some drivers feeling helpless, including those who have entered into a rental contract with Lion City Rental (Uber’s partner). 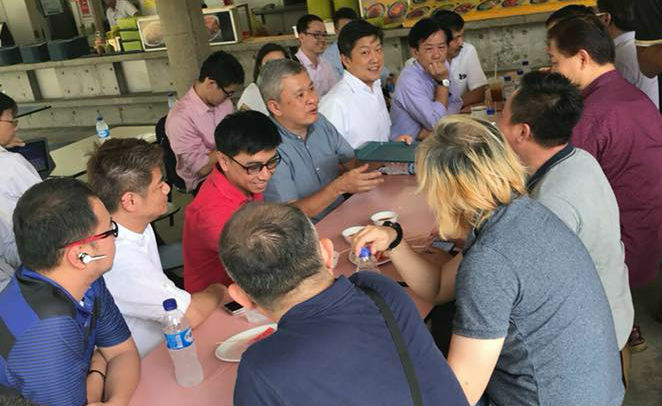 In the latest development, NPHVA met Second Minister for Transport Ng Chee Meng and various agencies to discuss how to help these affected workers. It was noted that Workforce Singapore and NTUC’s Employment and Employability Institute are committed to offer employment assistance to affected drivers and Uber employees. NPHVA has been set up to represent a new group of workers who chose to work in the gig economy. Some are freelancers while others are full-time part-timers. Traditionally, the National Trades Union Congress only represented the rank-and-file workers through unions but the organisation has since evolved to represent other workers. Last year, NTUC amended its constitution to grow its network and reach out to all working people. This includes freelancers, migrant workers as well as PMEs. I asked Sujanto if he thinks it’s better for NPHVA to be a completely independent association. In other words, not affiliated to a bigger organisation with some extent of influence on the national level. He told me that it will be difficult for NPHVA to “stand alone”. Over the past two years, the association has grown their membership from zero to the current strength of more than 3,500 private-hire drivers. To represent more workers in the private-hire industry and protect these workers’ rights, NPHVA needs to leverage on a bigger network to effectively impact more workers’ lives.